The competition in payments bank (PB) space has just heated up further with the entry of Jio Payments Bank Limited. 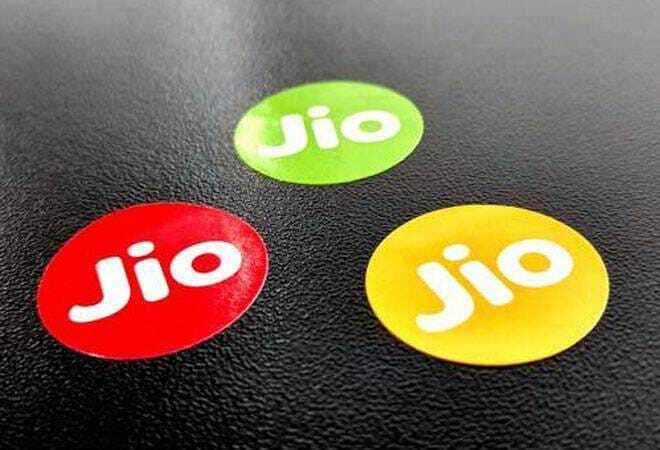 A 70:30 joint venture between Reliance Industries and the State Bank of India, Jio Payments Bank will be competing against more established players like the two-year-old Airtel Payments Bank, Paytm founder Vijay Shekhar Sharma-promoted Paytm Payments Bank, which kicked off last May, and Fino Payments Bank, which followed a month later. According to The Times of India, H. Srikrishnan, who was earlier with HDFC Bank and Yes Bank, has been appointed MD and CEO of Jio Payments Bank. Reliance Industries reportedly plans to move customers of JioMoney to Jio Payments Bank. So what are Payments Banks? This is a new bank model visualised by the apex bank in 2013-14 to further financial inclusion. The main difference between this model and traditional banks is that the former can only receive deposits and remittances. PBs cannot offer any financial products, say loans, of their own. Opening an account in a scheduled bank takes time because it requires a lot of documentation and verification. But PBs, being primarily driven by mobile technology, can simplify the process and make it quick and paperless. Furthermore, they can only accept deposits of up to Rs 1 lakh per customer in a savings/current account. Their raison d'etre is to reach out to the unbanked masses, which according to a recent Assocham-EY report is over 19 per cent of our population. Most traditional banks limit the zero account balance option to the basic savings bank deposit accounts that they are mandated to offer to the underprivileged. Premium customers, who get access to benefits like preferentially-priced product and specialised investment solutions, have to maintain a minimum monthly balance of anywhere between Rs 3,000 to Rs 1 lakh, depending on the bank. The interest that this locked money earns is typically 3.5 per cent for bank balances under Rs 50 lakh. Airtel Payments Bank and India Post Payments Bank, in contrast, are offering an interest rate of 5.5 per cent, which is more in line with fixed deposit rates, while Paytm Payments bank and Fino Payments Bank offer 4 per cent. And perhaps Mukesh Ambani's Jio Payments Bank will come in with even more attractive interest rates - Jio's cut-throat pricing strategy, after all, worked out well in the telecom business. The icing on the cake: You never have to worry about paying a fine for not maintaining a minimum balance in the account. It will be interesting to see what the PBs do to remain relevant at such time. In any case, we have two more potential payments banks coming up in the future - to be floated by National Securities Depository and Vodafone M-Pesa.